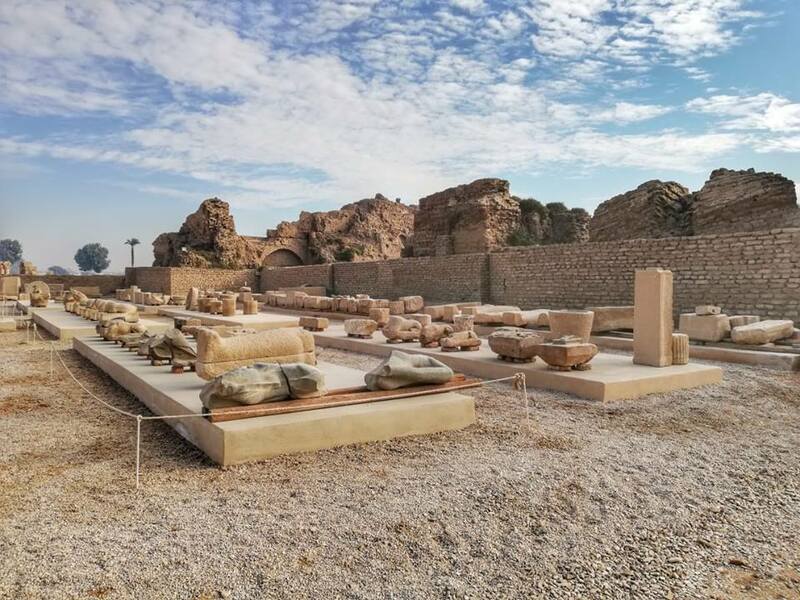 According to Ahram Online, the Egyptian Ministry of Antiquities in cooperation with a French archaeological mission is planning to redesign the Dendera Temple complex near Luxor into an open-air museum. The Secretary-General of the Supreme Council of Antiquities, Mostafa Waziri, has stated that the ministry plans to develop the area around the temple by setting up nine new blocks in the open courtyard at the temple’s entrance; these blocks will serve as mounts for several statuses of ancient Egyptian deities, artifacts, and other treasures excavated in the surrounding area. The statuses will include those of the god Bes, the goddess Hathor, and the falcon god Nekhbet Waweet. 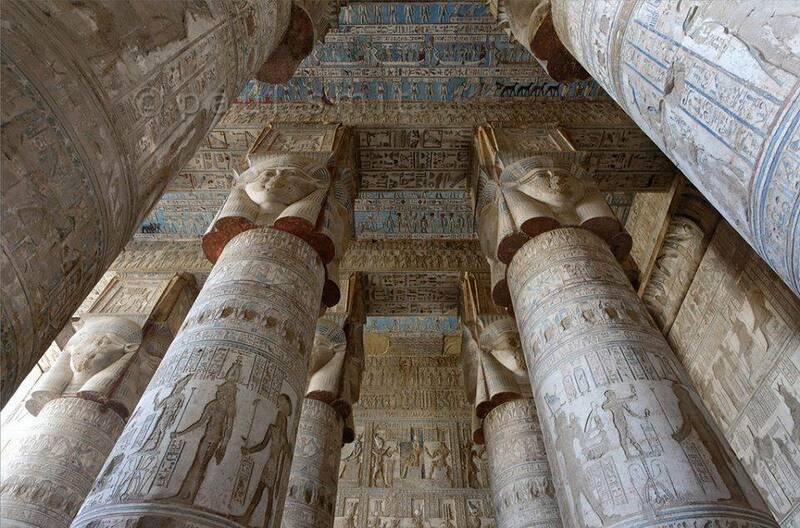 Discovered in the mid 19th century by French Egyptologist Auguste Mariette, the temple of Dendera is one of the most preserved ancient Egyptian temples. It was built mainly in sandstone and has gone one major renovation that began under the Greek Ptolemies but was completed 185 years later during the reign of the Roman Emperor Tiberius. Although Greek in culture, the Ptolemies revered the ancient Egyptian lifestyle, and consecutively, their religion, to the point where many Egyptian deities were incorporated into Greek mythology. Therefore, the reason behind the Ptolemaic renovation was to honor the Egyptian Goddess Hathor. The Romans, following the steps of their Greek predecessors, honored the gods of Egypt, for example, the renowned Emperor Trajan has ordered the engraving of the birth story of the god Horus on the sandstones of the Dendera Temple. The last Egyptian Ptolemaic Dynasty left its mark on the temple’s wall as you can find their depiction of Cleopatra VII Philobator and her son Ptolemy XV Philobator Philometor Caesar, who was fathered by the infamous Roman General Julius Caesar.